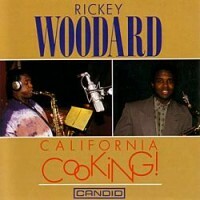 16 months and 3,000 miles separate this disc by saxophonist Rickey Woodard from his impressive debut on Candid, California Cooking! (CCD 79509). 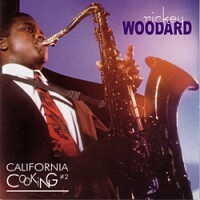 That set, as the title implied, found Rickey heading a quartet of West Coast based players in his adopted Los Angeles. 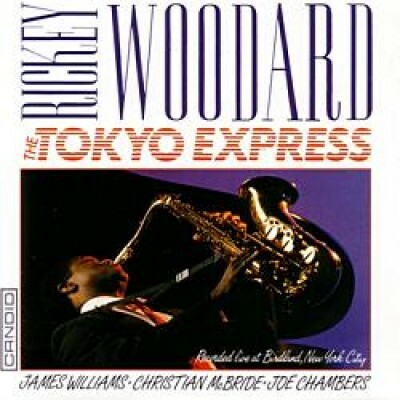 The intimate quartet format is retained here for the follow up, but there are many differences, not least the fact that it was a live date in the Apple with a hot New York Rhythm section; James Williams (piano), Christian McBride (bass), Joe Chambers (drums). There's a lot more of Rickey to hear in this Birdland outing and hopefully a lot more people out there will be listening and enjoying the unaffected, straight-ahead music of this excellent artist.